Rhubarb chard is a swiss chard. Also called ruby chard. 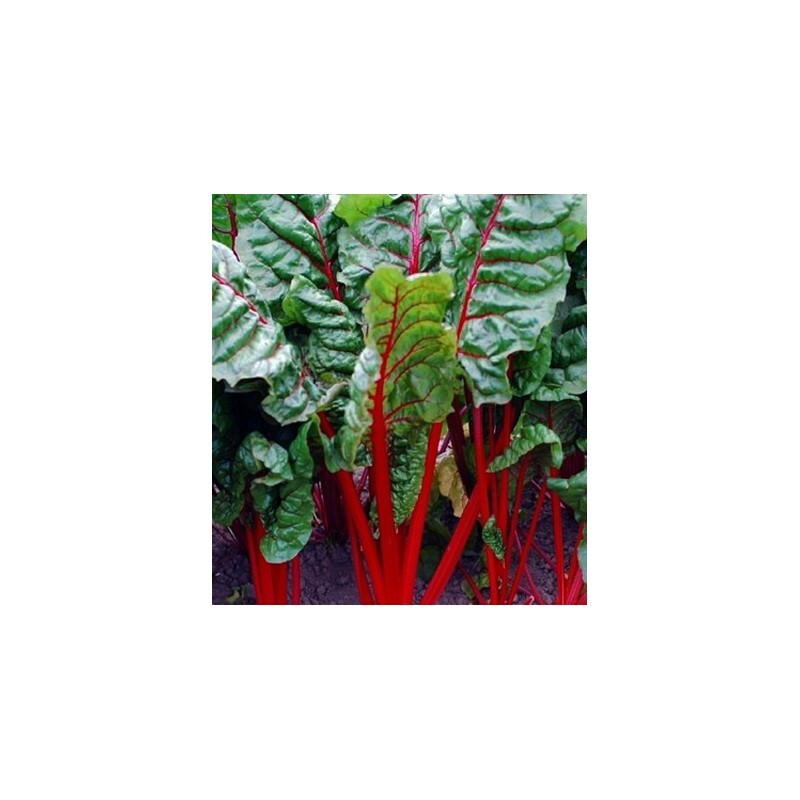 Chard is closely related to beetroot but has a small inedible root and grown for its attractive and mild flavoured leaves. The leaves can be harvested as baby leaf or fully grown. 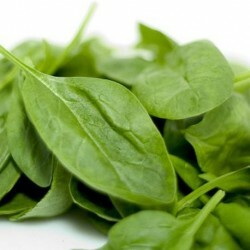 The leaves can be gently cooked like Spinach and the ribs treated like Asparagus. The taste is rich and earthy when mature just like a cross between beetroot and spinach. The beautiful colour adds ornamental interest to your vegetable garden. Can be treated as a cut and come again crop. 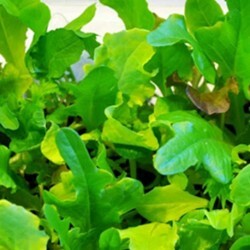 Young,tender leaves are eaten fresh as a salad green, or mature leaves can becooked like you would cook spinach, steamed, boiled or sautéed in a littlebutter. 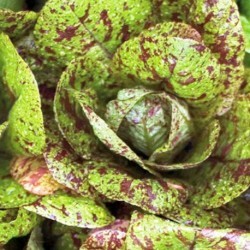 Start cutting the leaves when about 10 cm tall, can be cut 4-5 times a year and the colour intensifies in cooler weather. One of the most popular vegetable in the Mediterranean. Swiss chard contains at least 13 different polyphenol antioxidants, which makes this leaf vegtable very healthy and nutritious. Sow the rhubarb chard seeds thinly, early March-late June, about 2cm apart in rows, 2cm deep. Allow about 30cm between the rows. Can be sown as early as end of January in a frost-free greenhouse. 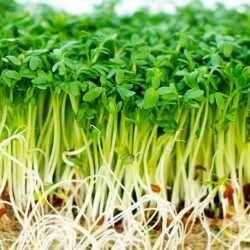 As the seedlings develop, thin them to about 10cm apart. \nAn ideal feature plant to brighten up your vegetable garden.